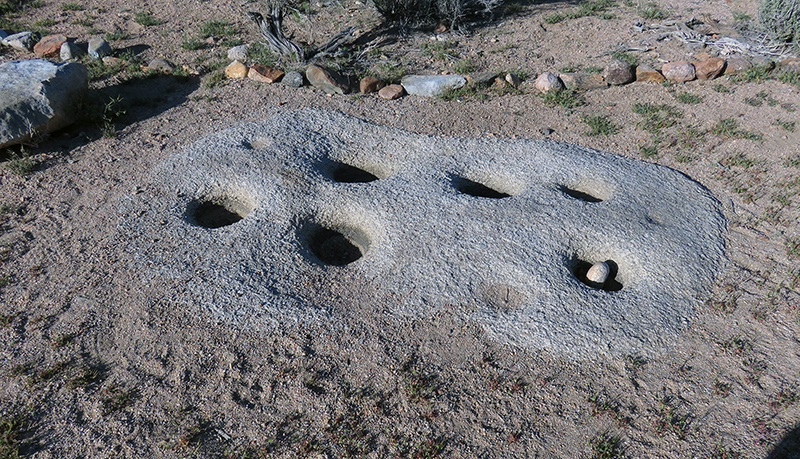 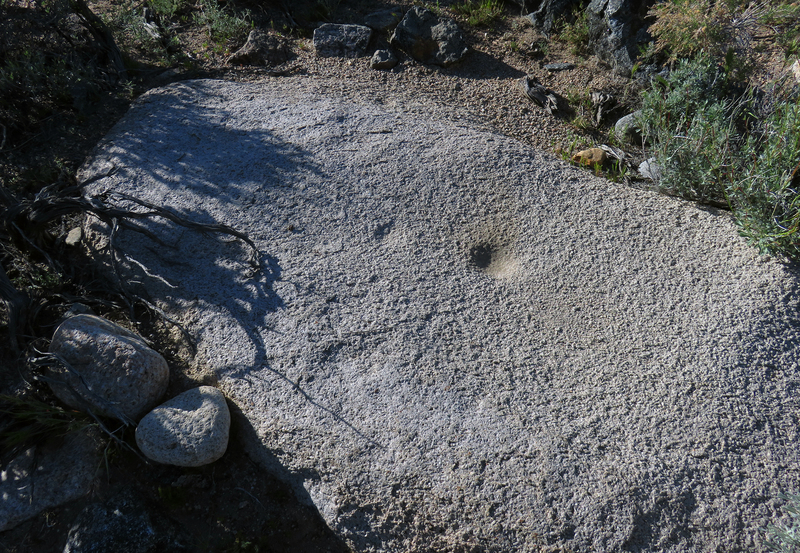 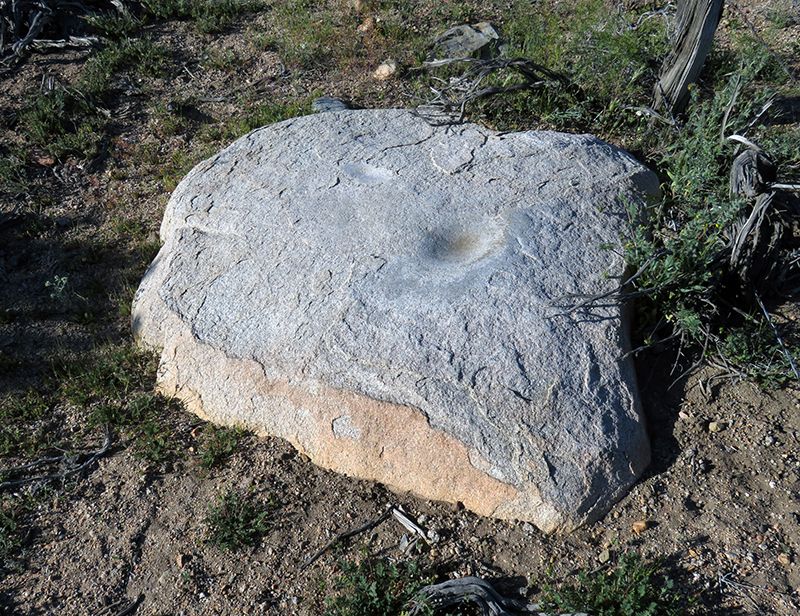 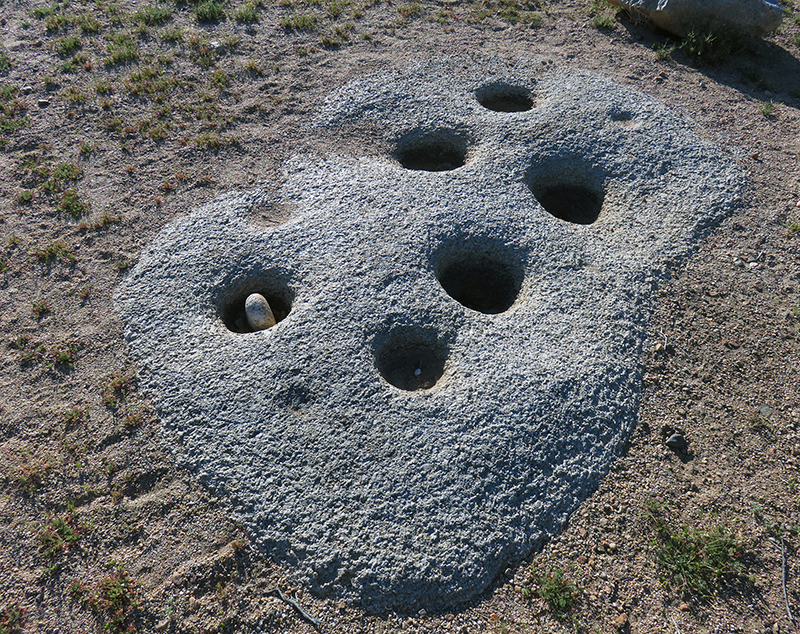 SCVHistory.com | Great Basin Cultures | Bedrock Mortars, Independence Creek. 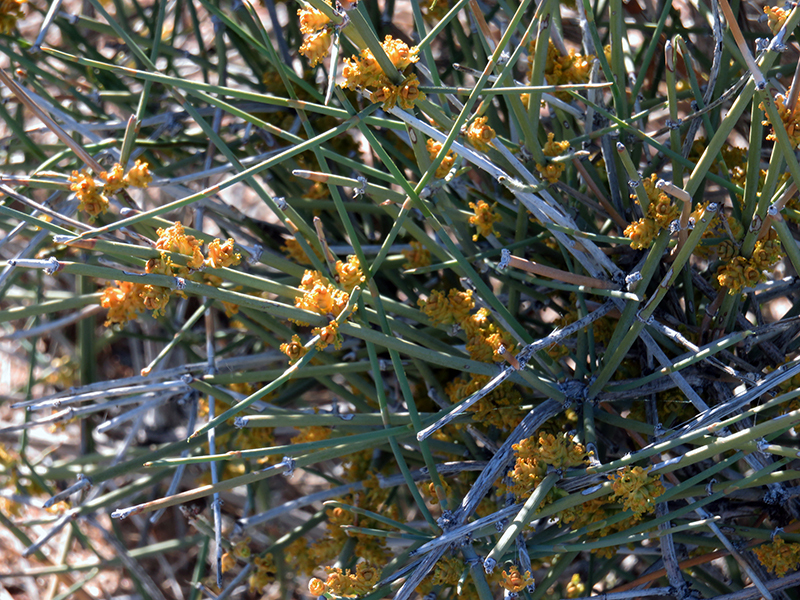 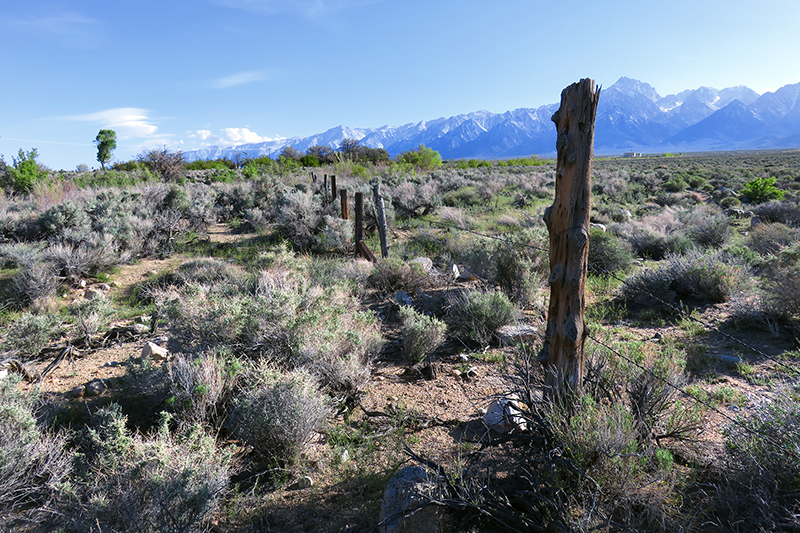 Owens Valley Paiute Territory. 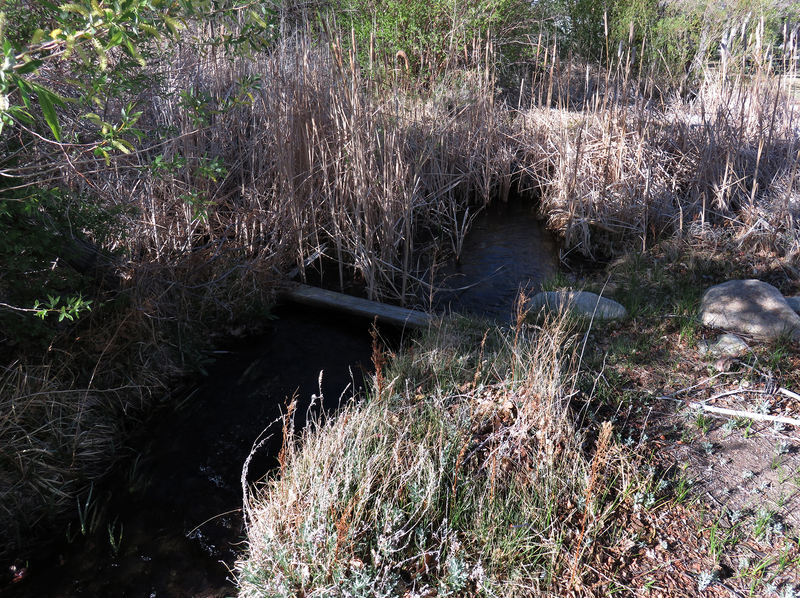 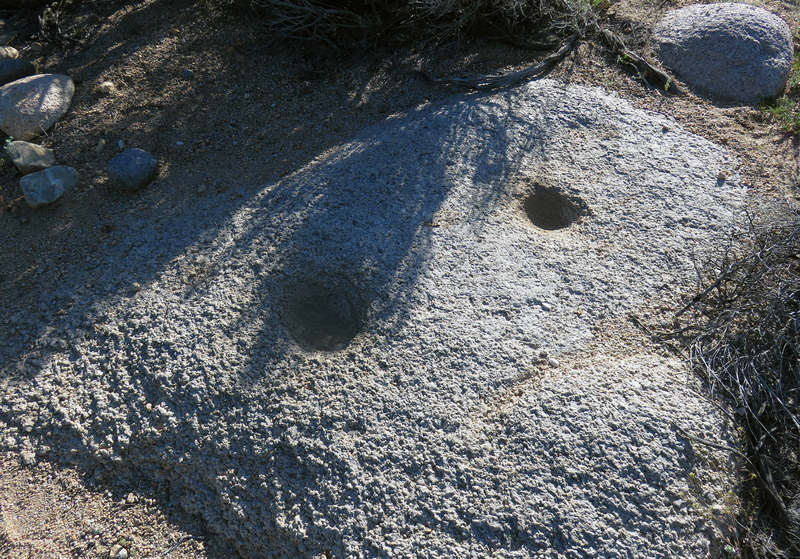 March 26, 2016 — Bedrock mortars near Independence Creek. 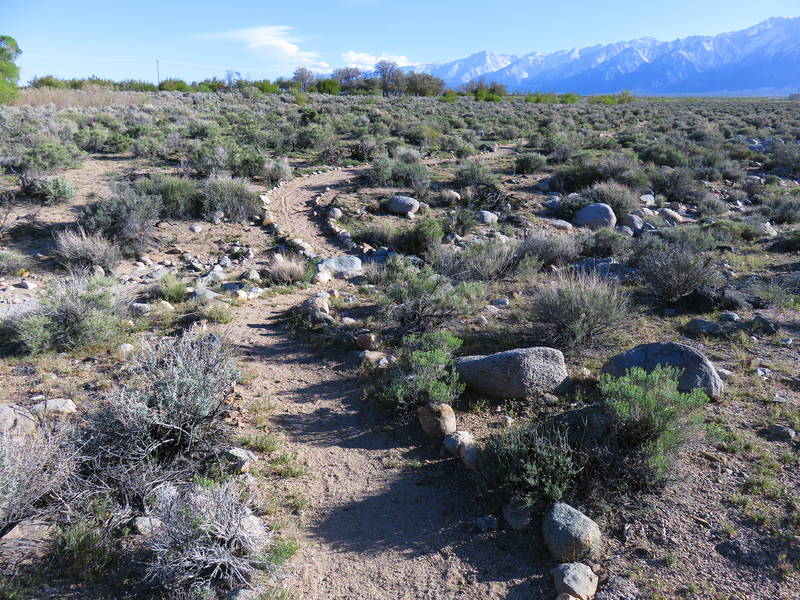 Go to the Eastern California Museum in Independence, Calif. (US-395 north of Lone Pine and Manzanar), and follow the trail to the west, toward the Sierra Nevadas. 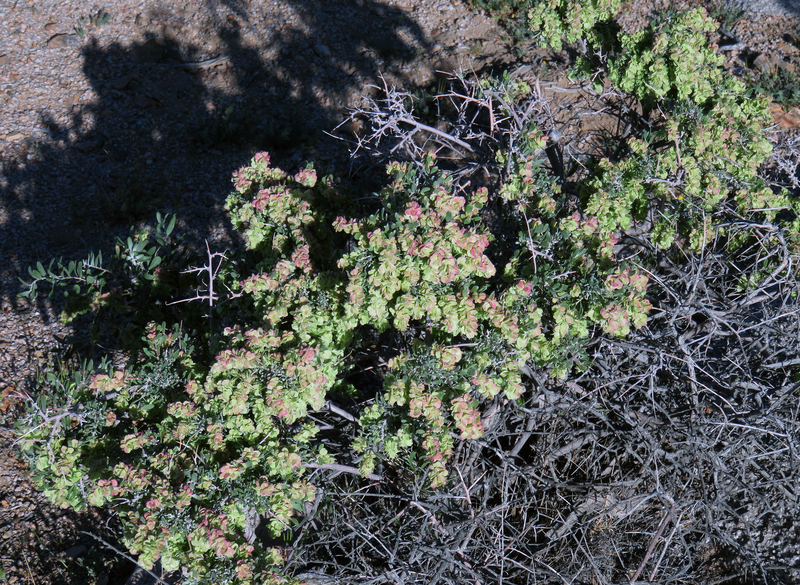 LW2837: 9600 dpi jpegs from original images by Leon Worden, March 26, 2016.